Pizzarotti is pleased to announce that we will be hosting a company-wide Holiday Food Drive! We invite all employees, subcontractors, trades and ownership to bring approved donation foods to site field offices from November 9th to November 30th. 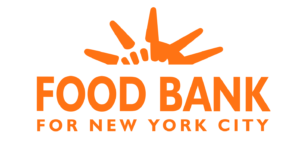 All donations will be given to the Food Bank for New York City. The site that donates the most items will be rewarded with a pizza party. Please do not donate any opened or used products!